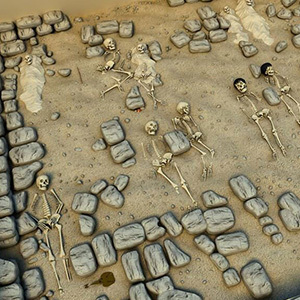 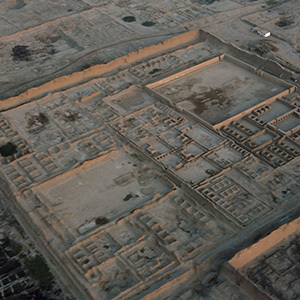 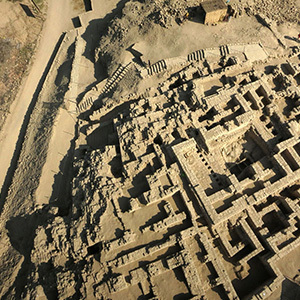 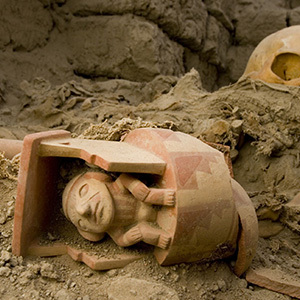 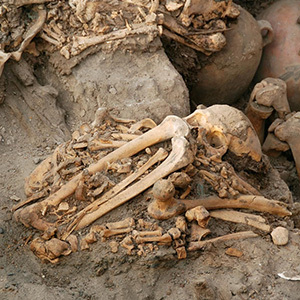 Dig deeper into 5,000 years of Peruvian culture below. 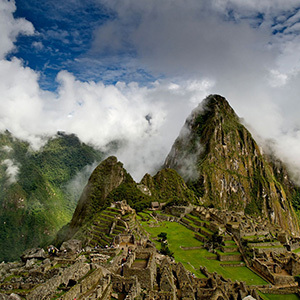 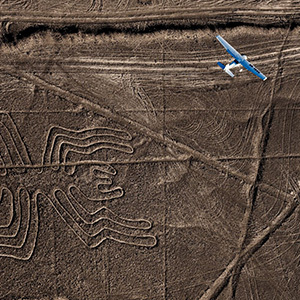 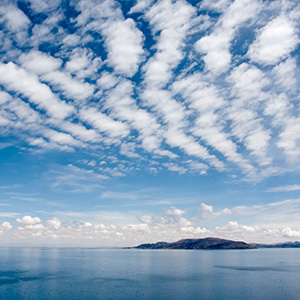 Then take to the sky to help preserve Peru’s rich past for future generations. 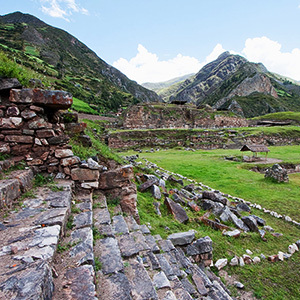 Travel back in time with amazing images, videos, and stories from National Geographic that give you fascinating glimpses into Peru’s rich history. 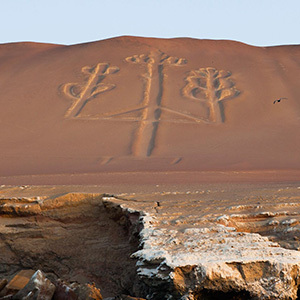 Your journey begins with stories of some of the explorers who have trekked the deserts, mountains, and coastal valleys of Peru’s dynamic landscape. 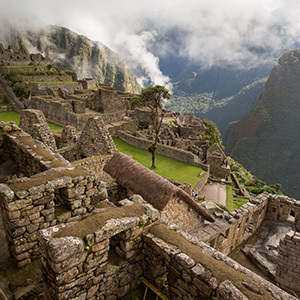 Start your trip now by clicking on Chapter 1 below.